The current threat landscape has created new challenges for security analysts and incident responders, as both the number of alerts and their complexity have increased significantly. As responders often lack the time and resources to investigate every alert, or even prioritize the most critical ones, a high-risk threat might go unnoticed. Potentially, this could allow devastating breaches to occur, damaging an organization's finances and reputation. In this white paper, learn how adopting the common industry framework MITRE ATT&CK can solve this challenge. 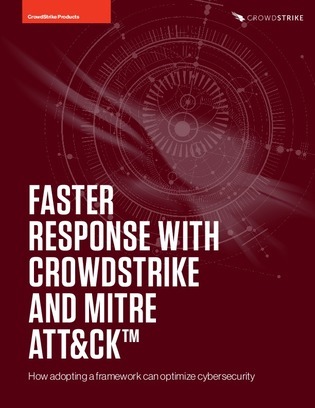 Also explore why CrowdStrike has adopted the framework and how it will benefit customers.